This home improvement project just goes to show that not every renovation needs to completely alter the whole house to be effective, this simple garage conversion greatly improved the layout of the home and left the homeowners with a smile on their face. 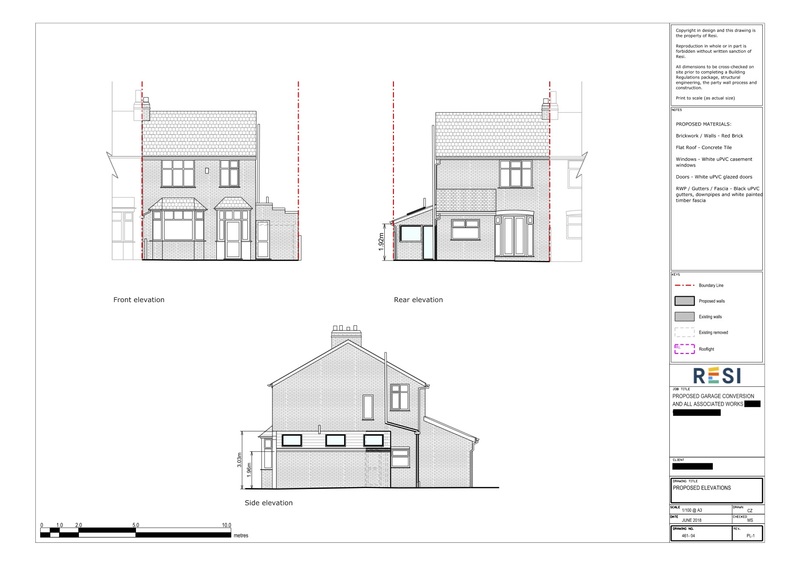 This project was carried out under householder planning permission, which was granted on 24th July 2018. 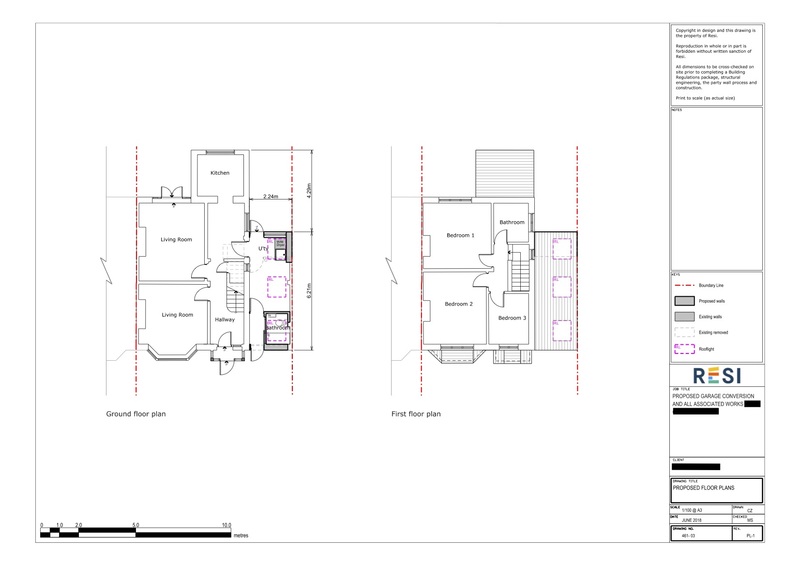 Our client was looking to convert their garage into a WC and utility room, with the potential for it to become a bedroom and shower at some point in the future. They stated that their preferred style was plain, functional, and clean, in keeping with the current style of the house. For this garage conversion I designed a utility room at the rear of the new space, and a bathroom at the front. Both ends of the pre-existing garage had access to the front and back of the house. This area was filled with natural light, as three skylights sat above the new room, with a glass door and window at the rear.